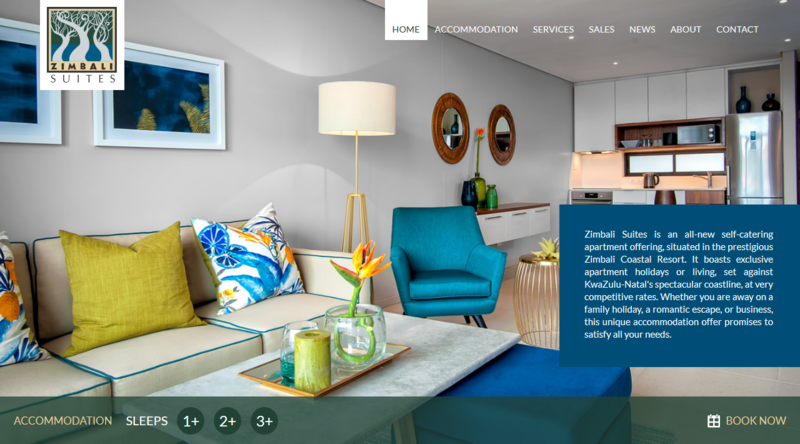 Zimbali Suites is an all-new self-catering apartment offering, situated in the prestigious Zimbali Coastal Resort. 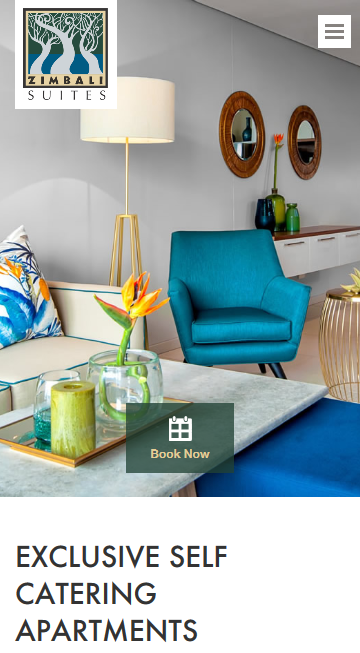 It boasts exclusive apartment holidays or living, set against KwaZulu-Natal's spectacular coastline, at very competitive rates. Whether you are away on a family holiday, a romantic escape, or business, this unique accommodation offer promises to satisfy all your needs.